Manchester United goalkeeper Dean Henderson has completed a season-long loan move to Championship side Sheffield United. The highly rated England Under-21 international will spend the 2018/19 campaign with the Blades, who finished 10th in their first season back in the second tier last term. Henderson sees his long-term future with the Reds, having signed a new contract with the club last week that will run until at least June 2020, with the option for a further year. However, such is the fierce competition for places in the goalkeeping department at all levels at United, he makes the move to Bramall Lane in search of more regular first-team football on the back of a successful loan spell at Shrewsbury Town in 2017/18. The 21-year-old, who has also been on loan at Stockport County and Grimsby Town in his career, was named in the PFA League One Team of the Season by his peers after helping the Shrews reach the play-off final. Despite performing superbly at Wembley with a string of fine stops, including an early penalty save, Henderson couldn’t prevent the Shropshire outfit from losing 2-1 to Rotherham United after extra time. In an interview with ManUtd.com’s Adam Marshall, Henderson expressed his excitement to get started with the Blades and is looking to make an impact at what he feels is a huge club in the Championship. “I can’t wait to go there to build on the last season I had at Shrewsbury,” said Dean. “It’s in the division above and showing that progression by going on to the next bigger stage, in front of 30,000 passionate fans at Bramall Lane. I can’t wait to go there and perform and connect with them. I’m sure it will be a successful season. After earning plenty of plaudits for his impressive campaign at Shrewsbury, in which he kept 19 clean sheets in 48 games in all competitions, there was plenty of competition to secure Henderson’s services. However, the keeper is convinced that he has made the right choice in joining the Blades, who flirted with the play-off places last season before securing a top-half finish in their first campaign back in the Championship after six years in League One. “There were a hell of a lot of loan clubs and I’m thankful to all of them for coming in,” Dean added. “But I chose Sheffield United and a manager who has shown trust in me, plus a goalkeeping coach here in Wardy [Darren Ward], and I’m looking forward to learning and hopefully getting better and better.” Everyone at the club wishes Dean well during his time at Sheffield United. 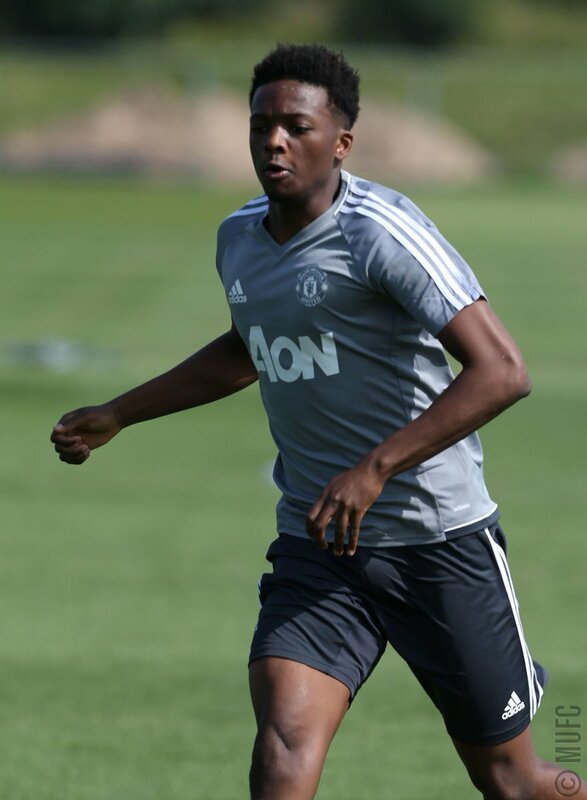 Manchester United Under-23s midfielder Matty Willock has joined Scottish Premiership side St Mirren on a season-long loan deal, subject to international clearance. 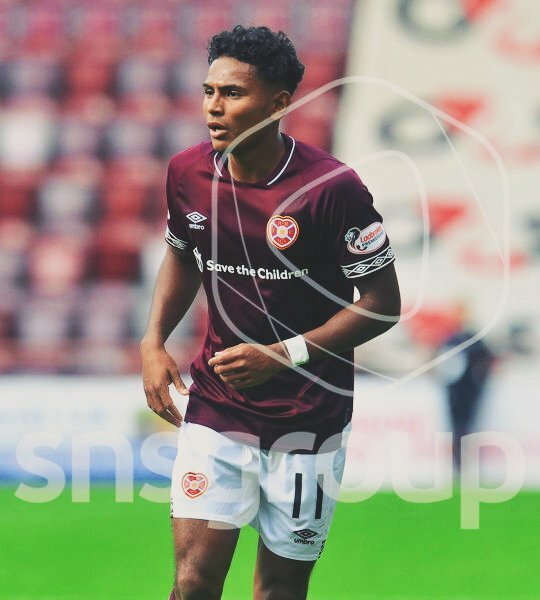 The 21-year-old has made another temporary move north of the border, after completing a successful spell at St Johnstone in the second half of last season. He made 12 appearances for the Scottish top-flight outfit and scored a header from a corner in a 4-1 defeat against Aberdeen at the end of March. His short stint at McDiarmid Park followed another loan spell at Dutch outfit FC Utrecht. Willock, who joined United in 2012, has come through the ranks at the club and has represented both the Under-18s and Under-23s. 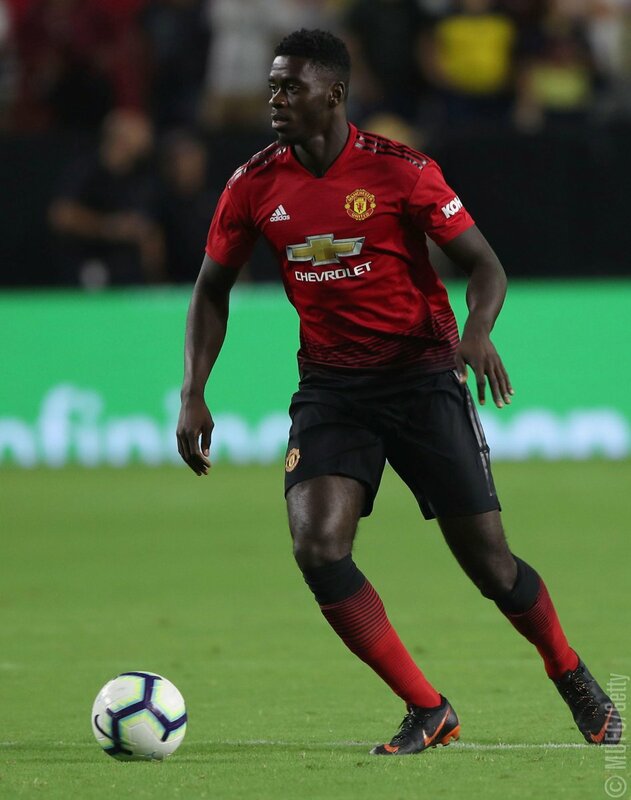 He has been named on the first-team bench on a couple of occasions and came close to his senior debut on the final day of the 2016/17 Premier League season, but Eric Bailly was able to soldier on after picking up an injury in the Reds’ 2-0 win over Crystal Palace at Old Trafford. 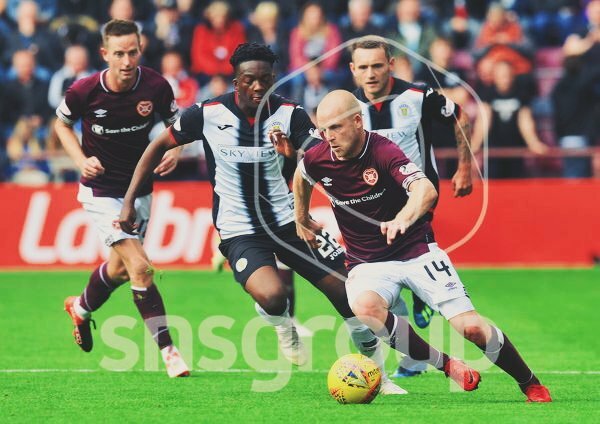 Matty will be hoping to gain more valuable experience during his time at St Mirren, who were promoted to the Scottish top flight last season as the Championship winners after three years in the second tier. Manchester United defender Cameron Borthwick-Jackson has become the latest member of the club’s loan brigade for the 2018/19 season by joining Scunthorpe United. The 21-year-old, who has plenty of first-team experience at Old Trafford from Louis van Gaal’s spell in charge, has signed for the League One club for the entire campaign. The Mancunian, effective at left-back or in central defence, has previously had loan spells with Wolves and Leeds United. Scunthorpe snapped up another Reds youngster, Devonte Redmond, on a similar basis last year and will be pleased to have beaten off competition for the services of Borthwick-Jackson. The loan deal is, however, subject to Premier League clearance and league ratification. Borthwick-Jackson told Scunthorpe's official website: “I’m buzzing to be here and can’t wait to get started. Scunthorpe really wanted me to come here and I couldn’t really turn it down. ”I’ve been at Manchester United since I was six years old and I’ve progressed all the way through. I managed to get my opportunity in the first team in the 2015/16 season, that was a great season for me and kick-started my career. “But I need to play regular games and I’m at the age where I should be playing regular first-team football. 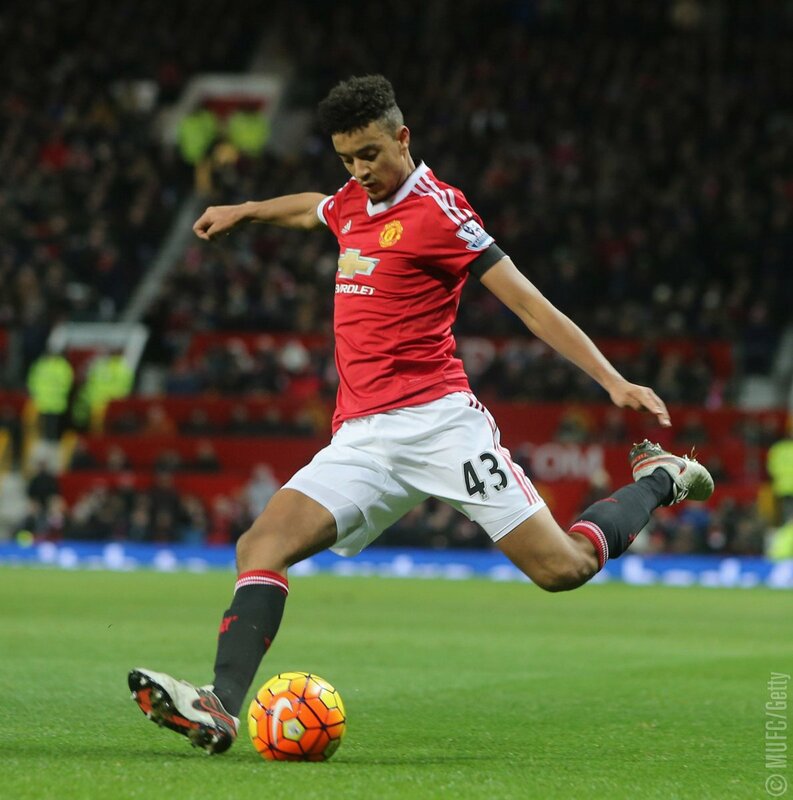 Borthwick-Jackson added: “I can play at left-back or centre-back. When I’m at left-back I like to go forward, get on the ball and put crosses in. I like to put tackles in, blocks and clearances too. Manchester United goalkeeper Joel Pereira has completed a loan move to Vitoria Setubal in Portugal. 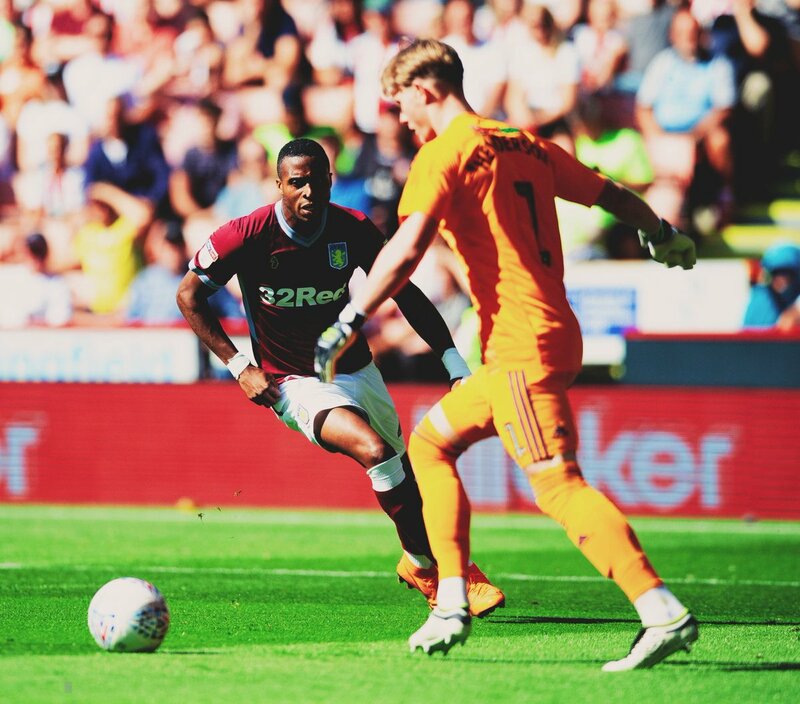 The 22-year-old prospect was heavily involved throughout Tour 2018, presented by Aon, but the arrival of Lee Grant has facilitated a temporary spell away from Old Trafford in order to obtain regular first-team football. It represents a second stint in the Primeira Liga after his previous success with Belenenses in 2016/17 and, as a Portugal Under-21 international, he will hope his performances promote his claims for a senior call-up. Jose Mourinho is a firm believer in Pereira's talents and handed him a new contract in 2017 that runs until 2021, with the option of an additional year. Pereira spent last term as third choice behind David De Gea and Sergio Romero, and made one first-team appearance as a substitute in the EFL Cup victory over Burton Albion last September. Most recently, Joel was instrumental in the International Champions Cup penalty shootout triumph over AC Milan on tour. Manchester United defender Axel Tuanzebe has rejoined Aston Villa in another loan deal. The 20-year-old spent the latter part of last season with the Midlanders but was unable to contribute too much to their promotion bid after sustaining an injury. Former Red Steve Bruce remains a big admirer of the youngster and, with Villa looking to go one better after losing in the play-off final to Fulham in May, another deal has been struck with United. With the club's pre-season commitments fulfilled, Tuanzebe has been allowed to leave on a temporary basis again in order to obtain regular first-team football. The homegrown Academy product picked up valuable experience during Tour 2018, presented by Aon, and came off the bench in the 79th minute of the final friendly match with Bayern Munich on Sunday. He has been praised by Jose Mourinho in the past and will be relishing the opportunity to impress. 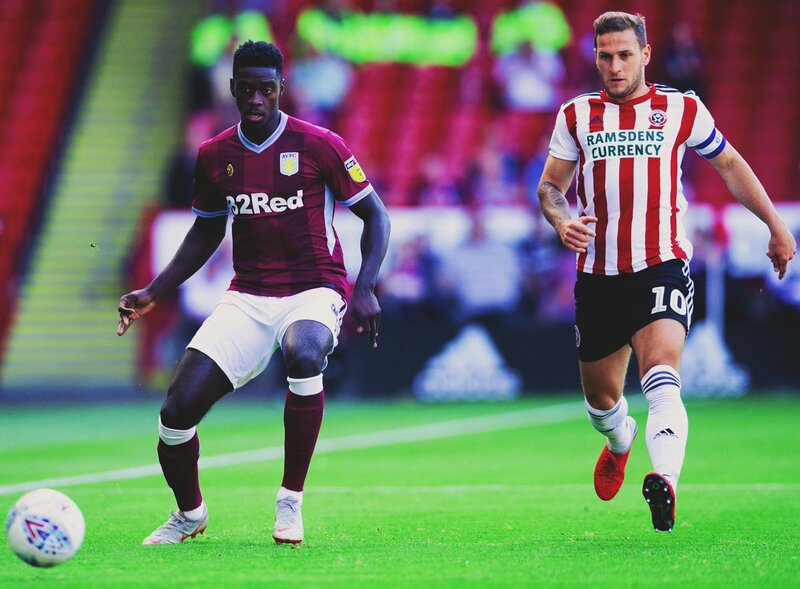 Villa open their Championship campaign against Hull City tonight (Monday) so Tuanzebe could be in line to start his second stint at Villa Park in a game against Wigan Athletic, another of Bruce's old clubs, at the weekend. “It's great to be back,” he told Villa's official website. “This is a big, big club and to represent it again is a big honour for me. It made perfect sense for me to return for the season ahead. I know my way around the place now and owe a lot to the great people who've really looked after me. Manchester United defender Tim Fosu-Mensah has completed a deadline-day move to Fulham on a season-long loan. The 20-year-old will spend the 2018/19 campaign with the newly-promoted Cottagers, who beat Aston Villa 1-0 in the Championship play-off final at Wembley last season. The move comes on the back of the versatile youngster impressing during pre-season for the Reds, as he appeared in all five of United’s Tour 2018 games in the United States and was a second-half substitute against Bayern Munich last weekend. It will represent a second successive season out on loan for the Netherlands international, who made 24 appearances in all competitions and caught the eye during his spell at fellow Premier League side Crystal Palace last term. With the club's pre-season commitments fulfilled, Fosu-Mensah has been allowed to leave on a temporary basis again in order to obtain regular first-team football. The Academy product made his first-team debut as a substitute in the 3-2 win over Arsenal at Old Trafford in February 2016, in the same game Marcus Rashford scored twice on his Premier League bow. Later that year, he signed a new contract with the club and the move will benefit the Dutchman, who can also play in midfield and has been capped three times by his country to date. 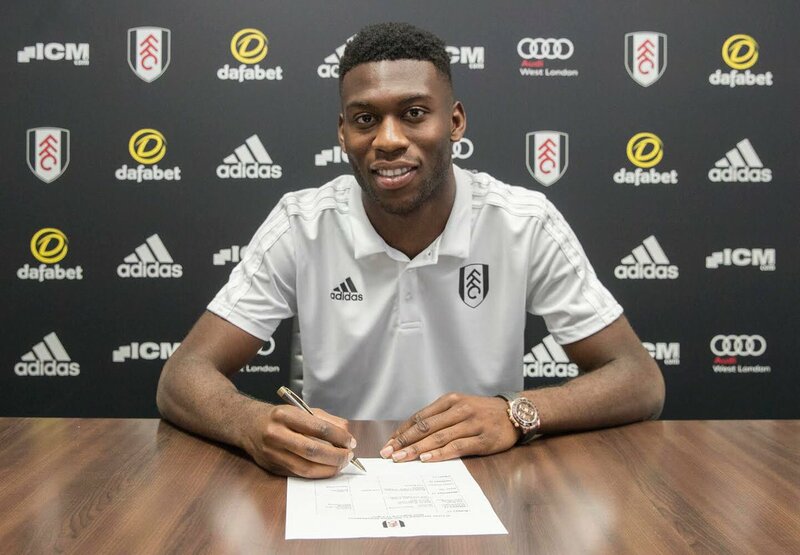 Fosu-Mensah becomes Fulham's fourth defensive signing of the summer after French left-back Maxime Le Marchand arrived from Nice, centre-back Alfie Mawson joined from Swansea City and Calum Chambers moved across the capital from Arsenal on a season-long loan. 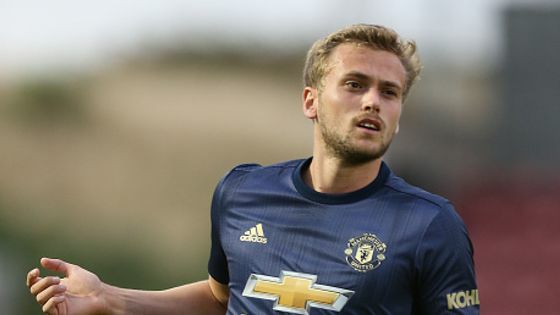 Manchester United striker James Wilson has sealed a loan move to Scottish Premiership side Aberdeen for the rest of the season. The Dons have won the race for the signature of the 22-year-old, who played for United's Under-23s at Fulham on Friday night. Wilson, who scored twice on his senior debut for the Reds against Hull City in 2014, has represented England at various levels, including the Under-21s, and will look to show his goalscoring prowess north of the border. Aberdeen sold Adam Rooney to Salford City, who had been top scorer four years running, so they have been in the market for a new centre-forward. The switch to Pittodrie is the fourth loan spell of Wilson's career, after previous stints with Brighton & Hove Albion, Derby County and Sheffield United. Since Ricky Sbragia's appointment as Under-23s coach, the club have enjoyed good links with Scottish clubs and Matty Willock is already with St Mirren in the same division. Aberdeen manager Derek McInnes was delighted to bring in James, who he had been tracking for a while. He told Aberdeen's official club website: “I am absolutely delighted to secure James on a season-long loan as he is a player I feel will very quickly become an important member of the squad for us. “He is a real quality player, who I think will suit the way we play, and, having spoken to him, I think he sees this move as a real opportunity for him. There were other clubs interested in taking James but he feels this is the right place for him to continue his development. 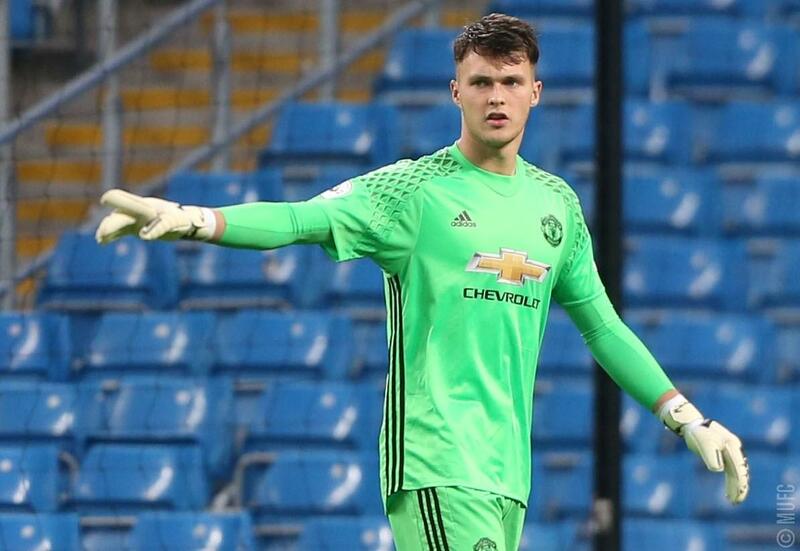 Manchester United's Under-23s keeper Kieran O'Hara has joined League Two newcomers Macclesfield Town on loan for the 2018/19 season. The 22-year-old has been in the Republic of Ireland senior squad and has picked up plenty of experience working with the first team at Old Trafford. 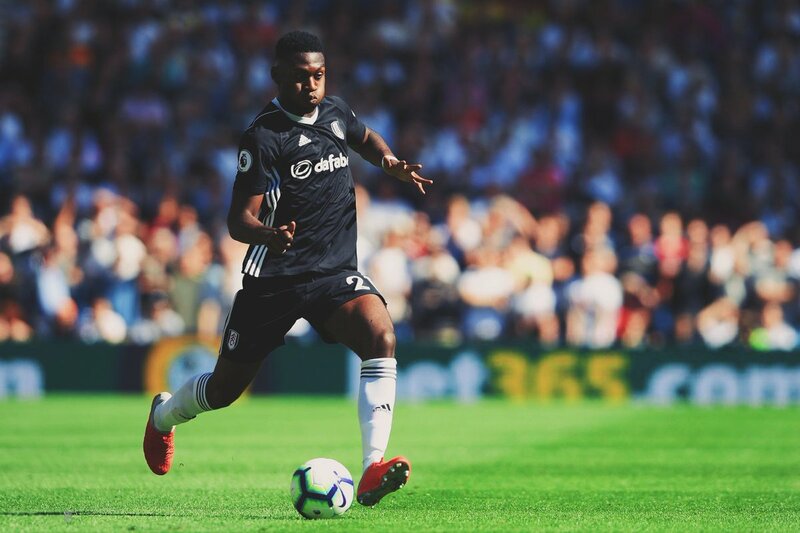 After starting the campaign in fine form with an impressive display against Fulham in Friday's Premier League 2 opener, the homegrown talent has been allowed to develop his game in the fourth tier. Macclesfield gained promotion back to the EFL last term and will benefit from having somebody who has previously had spells with Trafford, Fylde, Morecambe (where he had two separate stints) and Stockport County. 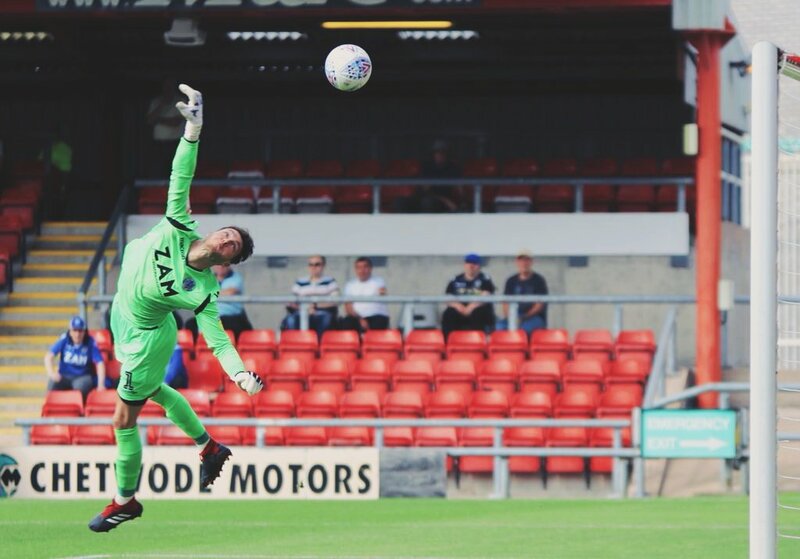 The opportunity to play first-team football was one that O'Hara was looking to embrace in 2018/19 and his exit should pave the way for Matej Kovar and Alex Fojticek to battle it out for the keeper's slot in Ricky Sbragia's side. “Obviously, it’s going to be difficult for a club coming up from the National League to League Two but they seem to have made a promising start and had a great result against Bradford in the first round of the Carabao Cup,“ O'Hara told ManUtd.com. ”It’s exciting to see what happens in the draw for the next round as it could be a big club. “Speaking to the chairman, they’re going in the right direction and have all their players in place, so that they think they can get to where they want to be. So it’s very exciting. Timothy Fosu-Mensah has played full 90 minutes with Fulham. Kieran O'Hara has played full 90 minutes with Macclesfield Town. 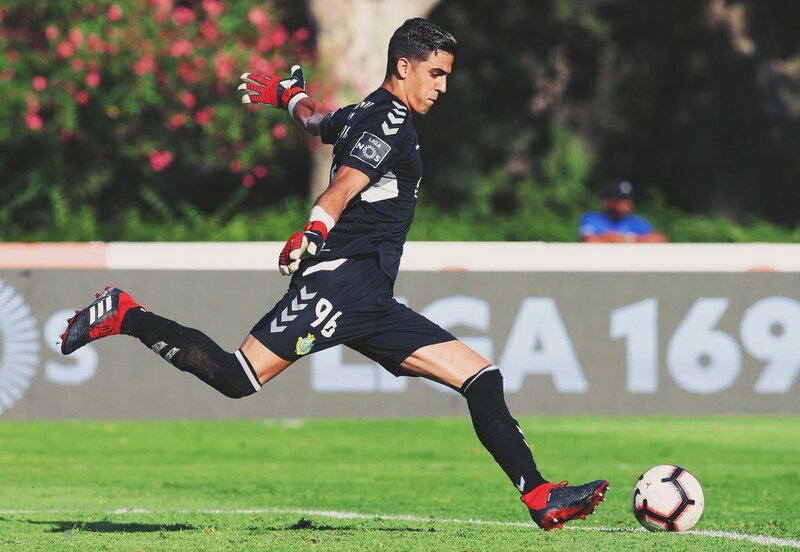 Joel Castro Pereira has played full 90 minutes and kept a clean sheet with Vitória Setúbal. Dean Henderson has played full 90 minutes and made an ASSIST. Axel Tuanzebe has played 63 minutes.